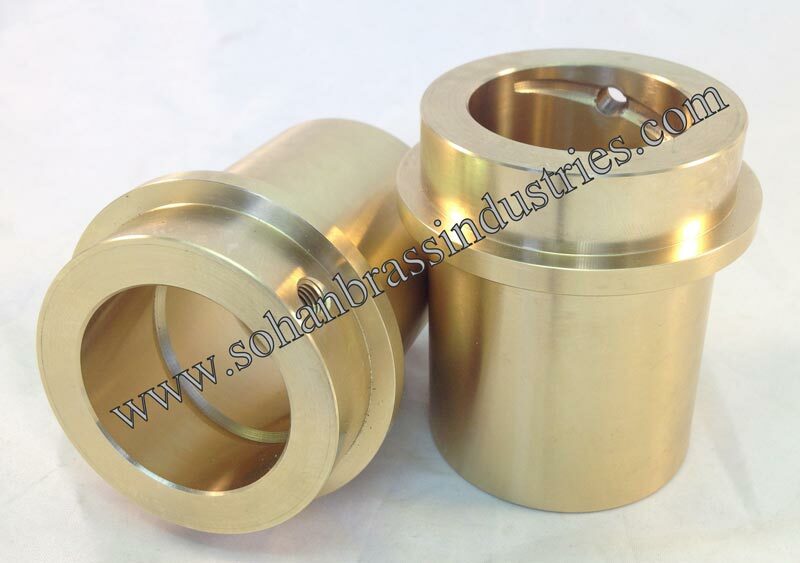 The company is a major Manufacturer and Supplier of Gunmetal Bushes. 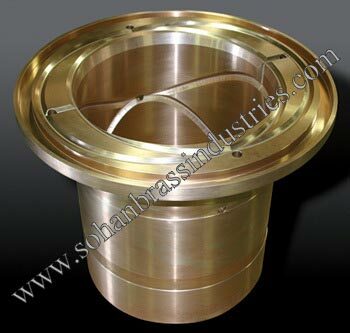 These Gunmetal Bushes are made using high grade raw materials and according to the international quality standards. Gunmetal is a kind of bronze, which is an alloy of copper, tin and some zinc that is basically used for making guns. It is also known as red brass in America. Gunmetal is produced for various applications that vary slightly in composition. 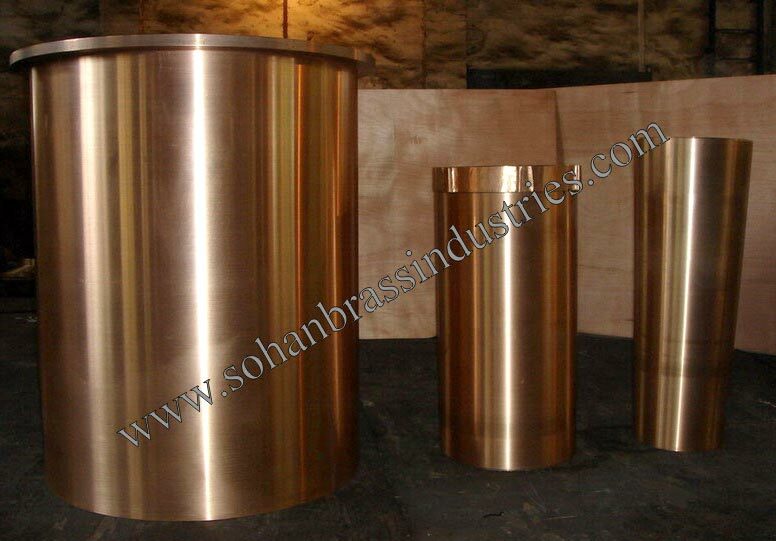 In some cases, the alloy may be composed only from copper and tin, or copper, tin and lead. 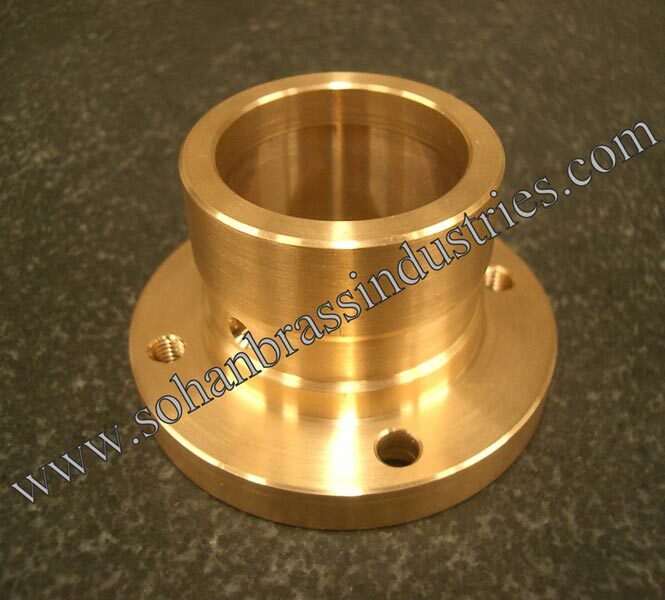 It has multiple uses in industry and is also applied for statues and various small objects e.g. 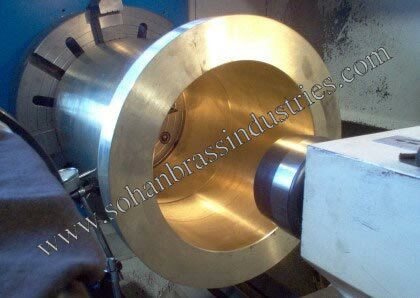 Gears, Bushes The Gunmetal Bushes are designed in accordance with the specifications provided by the customers. 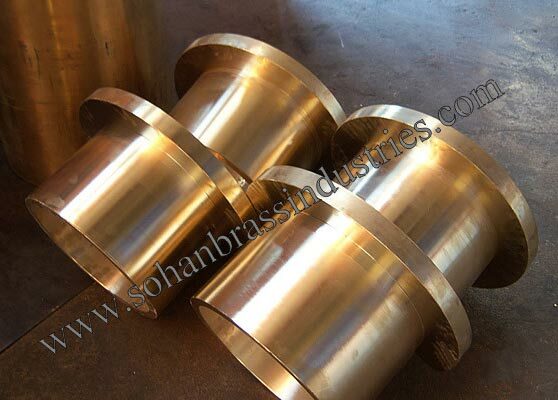 The range of Gunmetal Bushes is used in many industries which are resistant to rust and durable in nature. These Gunmetal Bushes are offered to our clients at economical prices in the market.